New Year’s Eve 2012 is only a day away but if you wanted to travel somewhere to celebrate the New Year and missed out its a great time to start planning for Chinese New Year! Chinese New Year is the most important Chinese holiday. It falls in late January until early February. This year is no exception as the year of the Dragon begins on January 23, and the celebrations go on until February 2, 2012. One of the best places to celebrate the Lunar New Year is Hong Kong: the city where East meets West. 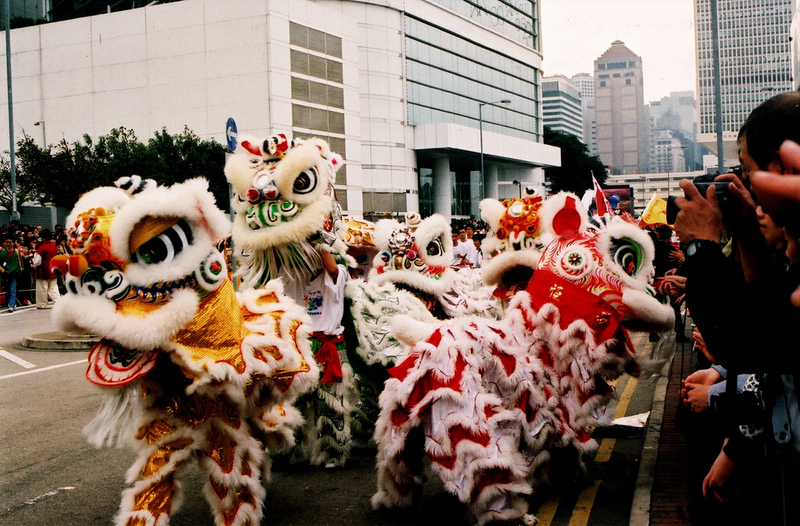 Hong Kong has many events for the holiday including a parade, fireworks, flower markets, horse racing, a lantern festival and more! Furthermore, most tourist attractions in the city remain open during the celebrations aside from museums. All museums are closed on Chinese New Year’s Day and possibly the following two days. On the first day of Chinese New Year, January 23, there is an elaborate parade featuring themed floats, performances and marching bands. It also features Lion and Dragon Dancing. Traditionally lions are the king of beasts in the region and therefore the Lion Dance is performed to ward off bad luck and disaster while bringing peace and prosperity. The Dragon Dance also holds traditional meaning, as the Dragon is a symbol of peace and good luck. Over the past millennia Dragon Dancers have developed over 100 different dances. The parade begins at 8pm and runs for about 90 minutes. There is no admission fee to stand along the parade route but if you would like to buy tickets to sit at a spectator stand Tickets are available through travel agencies and the Hong Kong Tourism Board and don’t cost too much but are very limited. Be sure to show up early, there are road closures and very large crowds. The route is similar each year starting at the Hong Kong Cultural Centre and then traveling along Canton Road, Haiphong Road and Nathan Road finishing by the Sheraton Hotel. 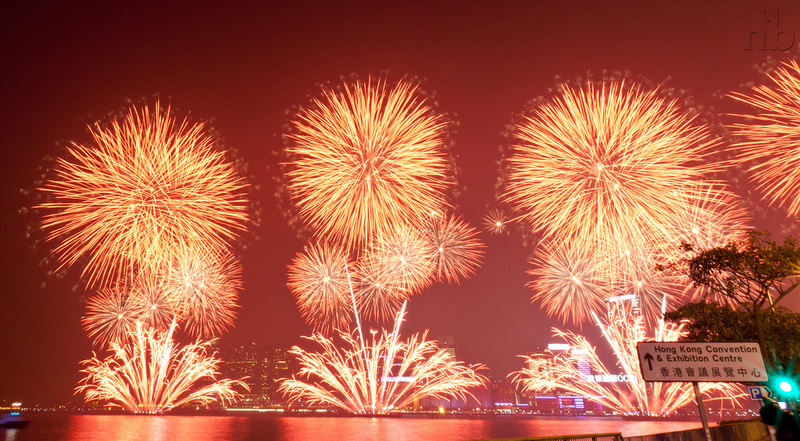 The fireworks are held on the second day of Chinese New Years (January 24). Thousands of fireworks are set up on barges in Victoria Harbour lighting up the night sky starting at about 8pm. The fireworks last for about 25 minutes but expect a massive crowd; roughly half a million people show up to see the fireworks! There are several great vantage points that include the harbor side (both sides of the harbor), Tsim Sha Tsui, Wan Chai, Central Piers, Causeway Bay and lastly Hung Hom Bypass, which is closed to traffic during the event. Locals use flowers to decorate their homes during Chinese New Year and there are over a dozen open-air flower markets held around the city. They pop up about six days before Chinese New Year but the best time to visit these markets is between 6pm and 9pm on Chinese New Year’s Eve. It will be bustling with locals that just finished their New Year’s Eve dinner. 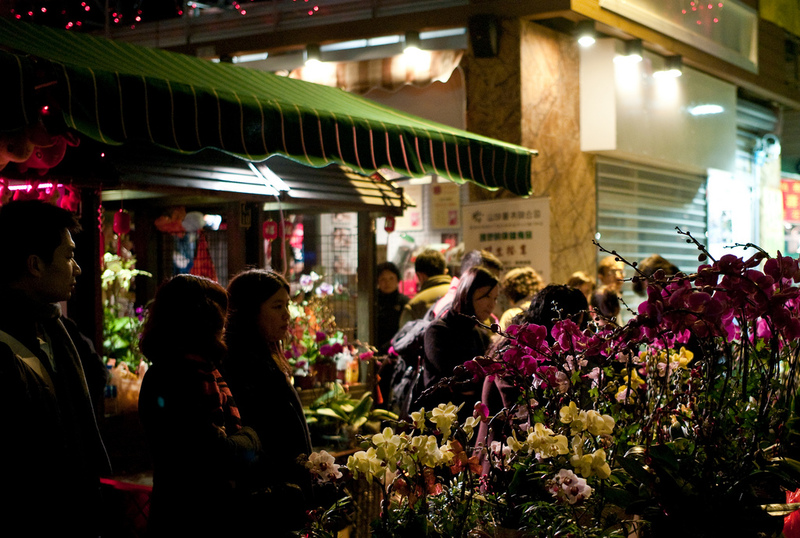 A couple of the most popular flower markets are located at Victoria Park and Fa Hui Park. Remember to bargain prices! 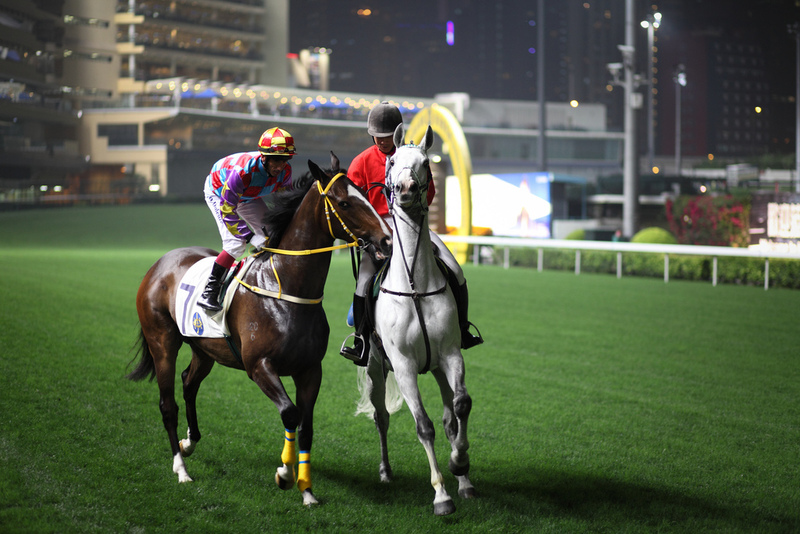 The traditional Chinese New Year race takes place at Shatin Racecourse on Jan 25, 2012 (the third day of Lunar New Year). There are about 85, 000 spectators making it the most visited race on the calendar. It is an all day event that begins at approximately 11am. Hong Kong is an unforgettable place to visit during Chinese New Year. There are many more events aside from what we have listed during Chinese New Years such as the Lantern Festival and most other attractions are open giving you an opportunity to explore the city and experience the celebrations like a local! Be sure to download the mTrip Hong Kong Travel Guide App to help you get around the city! One Last Family Summer Trip for 2011: Why not Washington DC?